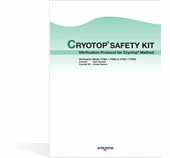 Cryotop® SC continues to obtain the same excellent results as its Open System version. 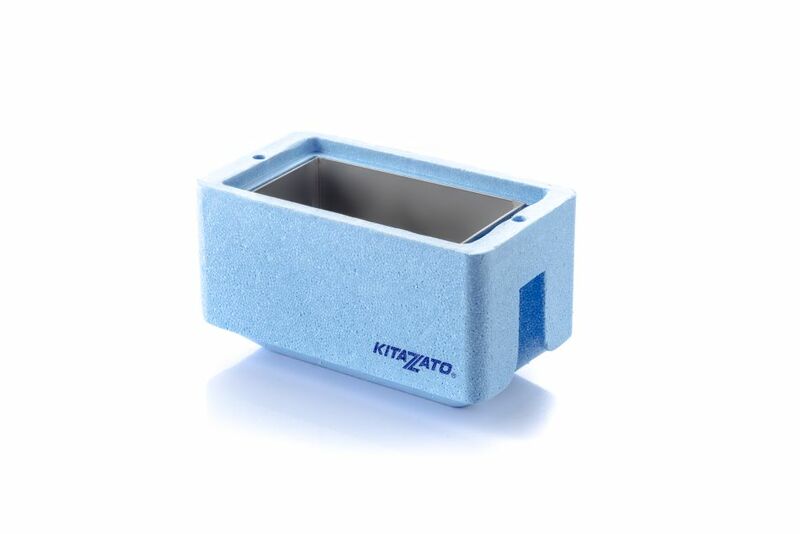 Once again Kitazato offers the best survival rates thanks to its unparalleled Cooling and Warming rates. 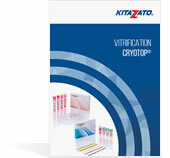 Cryotop® SC is an evolution in vitrification with the Closed System of the successful Cryotop®; it allows the device to be sealed within a straw, allowing the vitrification of the specimens without them entering into direct contact with the liquid nitrogen. 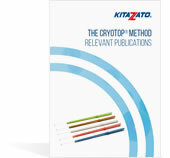 Cryotop® Method offers proof of its outstanding results. Our suvival rates over 90% are backed up by numerous clinical studies with the biggest sample sizes in the market. 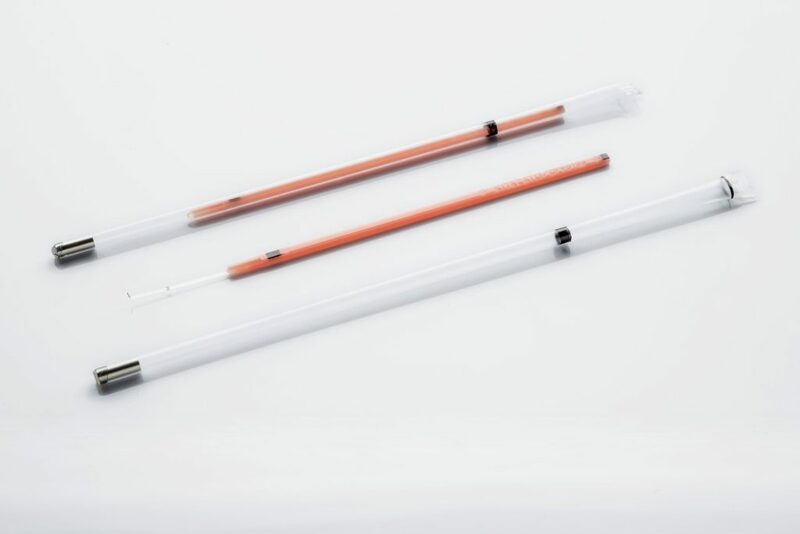 Cryotop® SC is a vitrification device consisting of a fine strip of transparent film connected to a plastic handle resistant to liquid nitrogen. 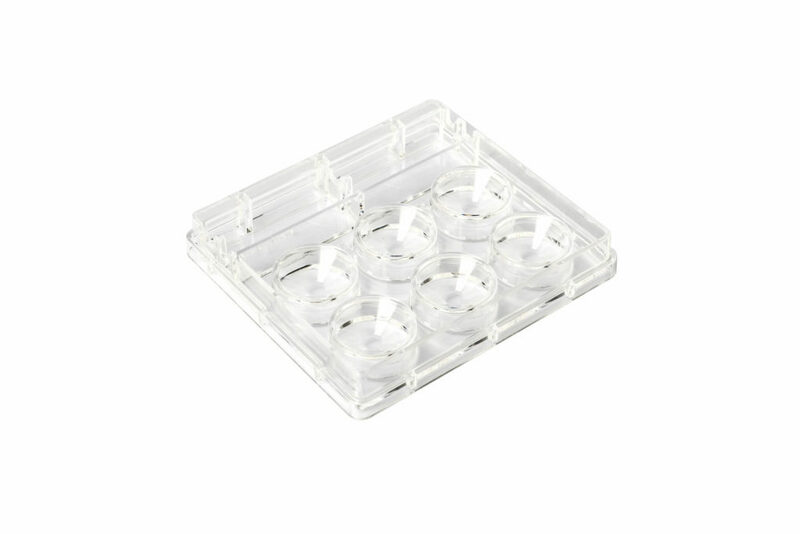 Its design allows the loading of specimens for vitrification with a minimum volume (0.1 µl), a differentiating factor when achieving the best survival rates. 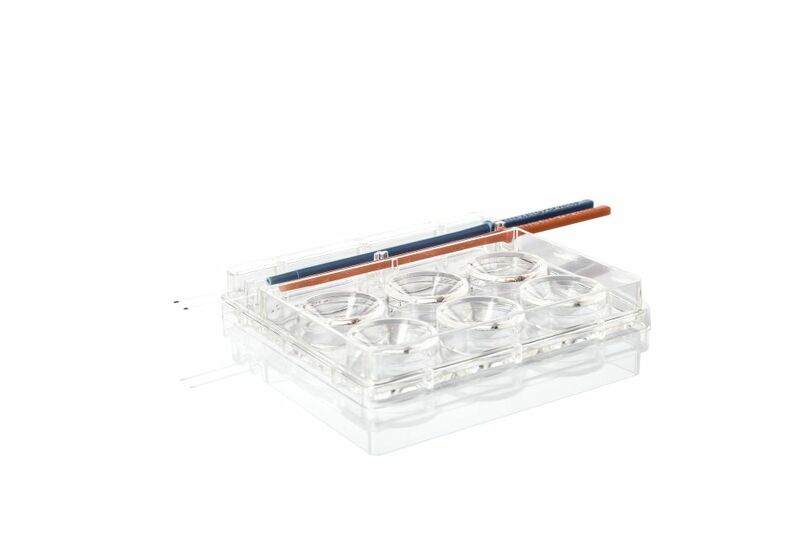 Allows up to 4 specimens to be loaded per device. 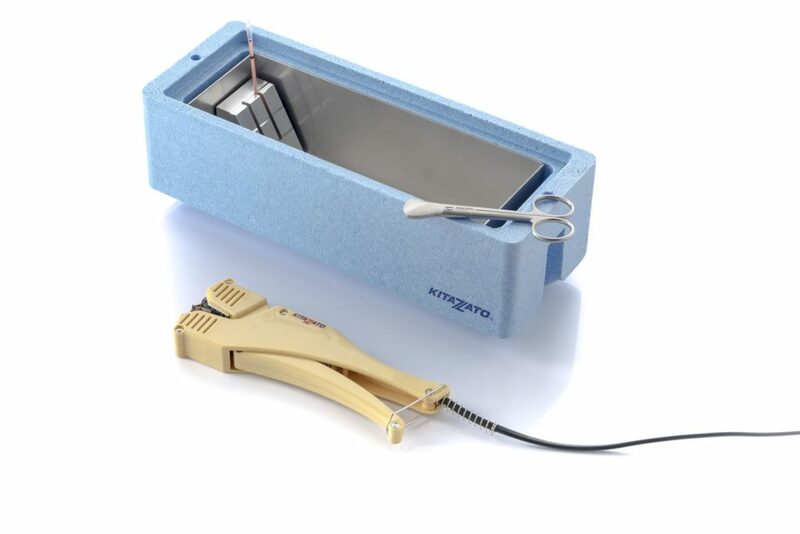 External straw with widened end, allowing the easy insertion of the Cryotop® SC. Minimum thickness aids the cooling rate. 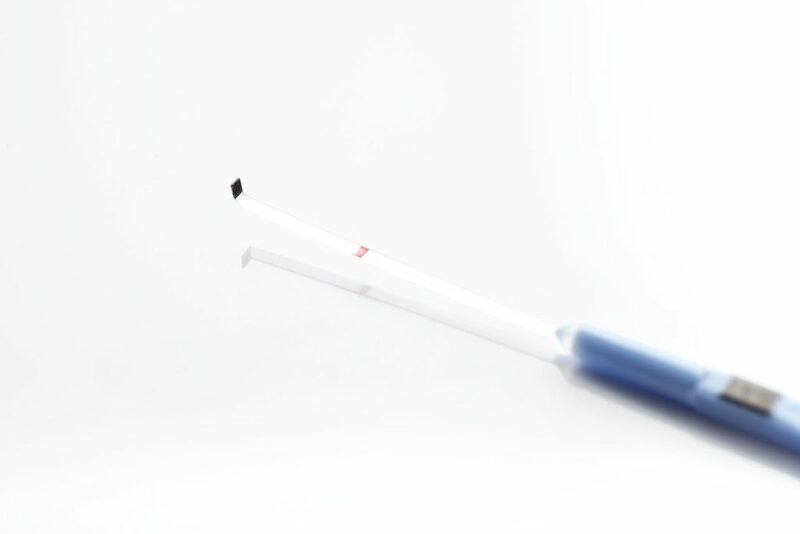 Conical join between the strip of film and the plastic body; improves insertion, preventing abrupt entry. 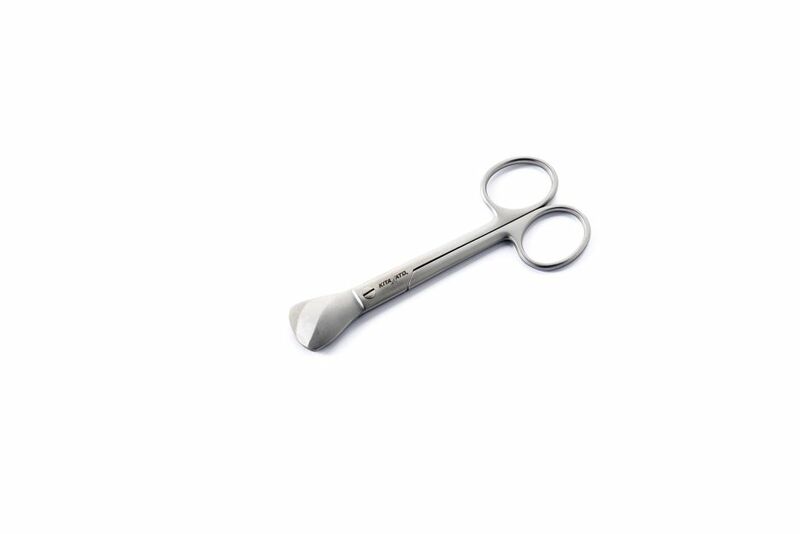 L shaped tip to protect the specimen from an abrupt arrival at the end of the external straw during the insertion. Black mark to know on which side the specimens must be loaded (L facing upwards); especially useful during warming. 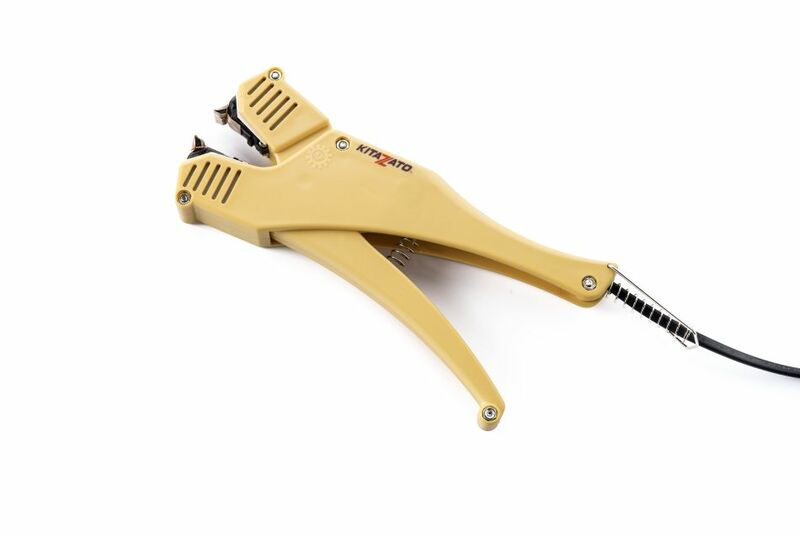 Manufactured in malleable plastic resistant to liquid nitrogen. Available in packs of 10 units. 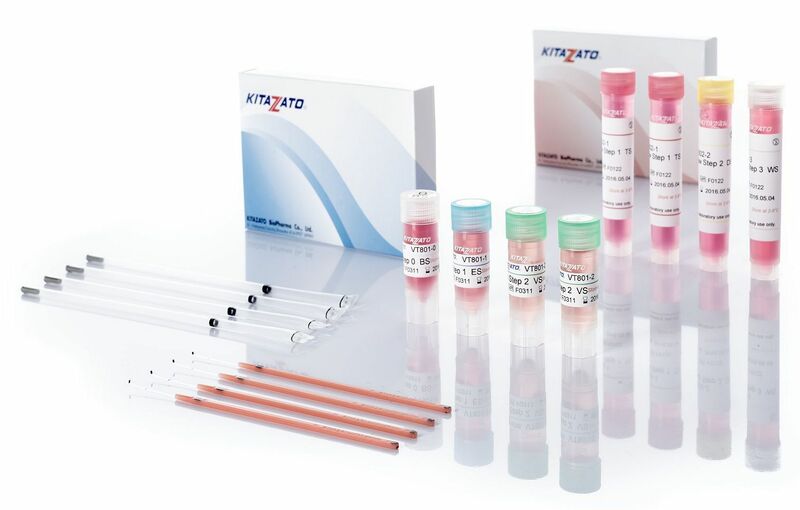 Its new sealed protocol ensures success during vitrification guarateeing safe storage. Exclusively designed to follow the vitrification protocol with comfort; offers two slots to support the Cryotop®, allowing those who wish to carry out loading specimens statically. 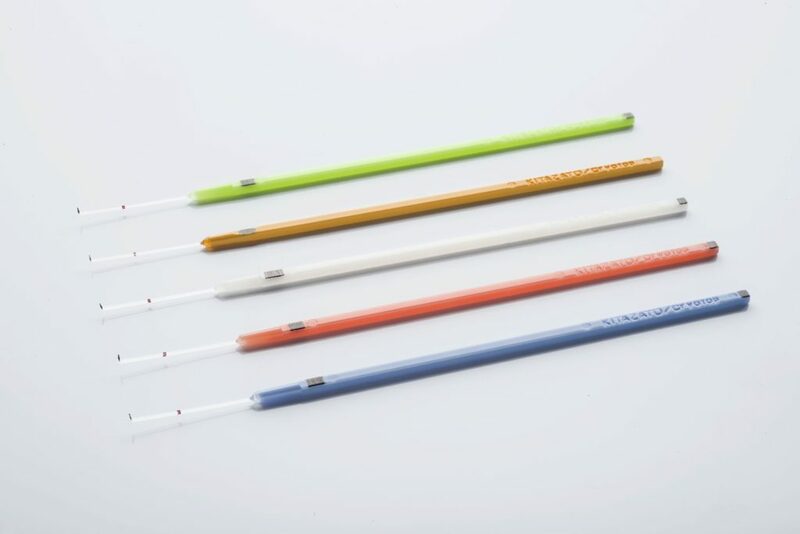 Has a flat base which allows the use of traceability labels. 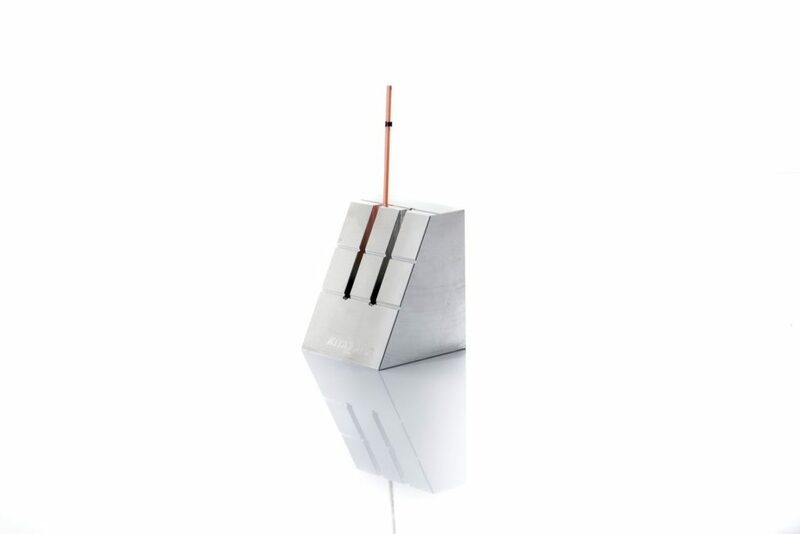 Designed to contain the liquid nitrogen during vitrification. 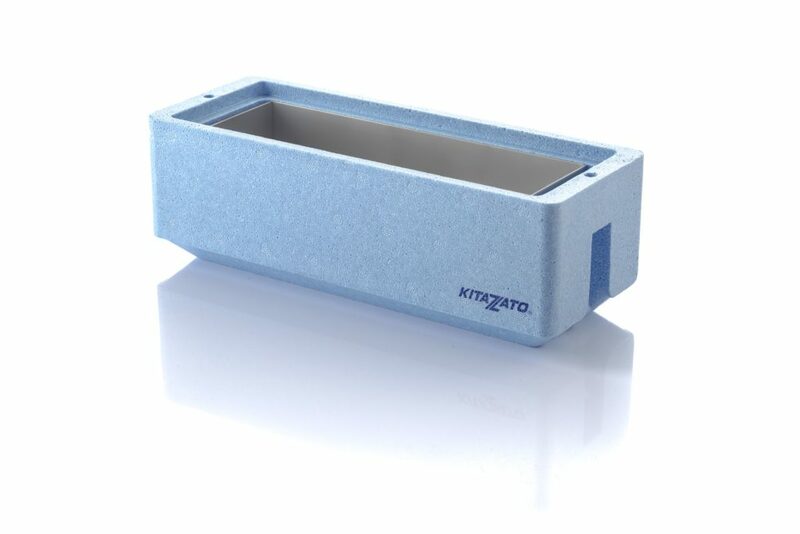 Metallic cover for the interior also available, allowing sterilisation before use. 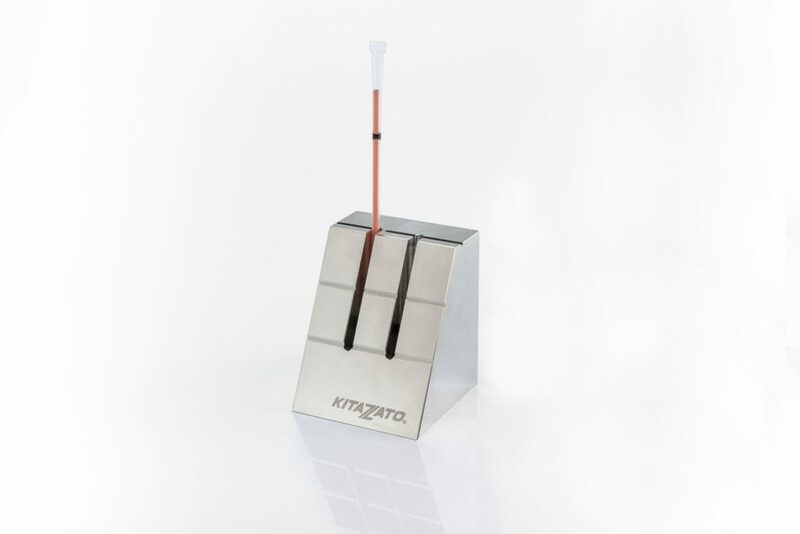 Block of aluminium with three preset positions; guarantees success in the insertion and sealing process as well as the effective extraction of the Cryotop® from the straw during warming. 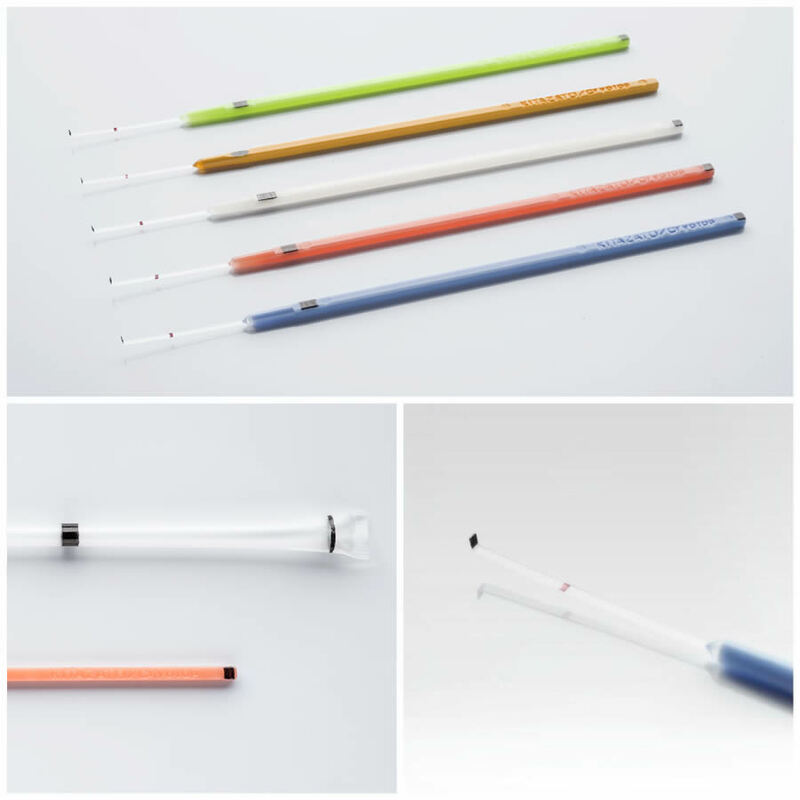 Allows the external straw to be cut during the vitrification and warming processes.